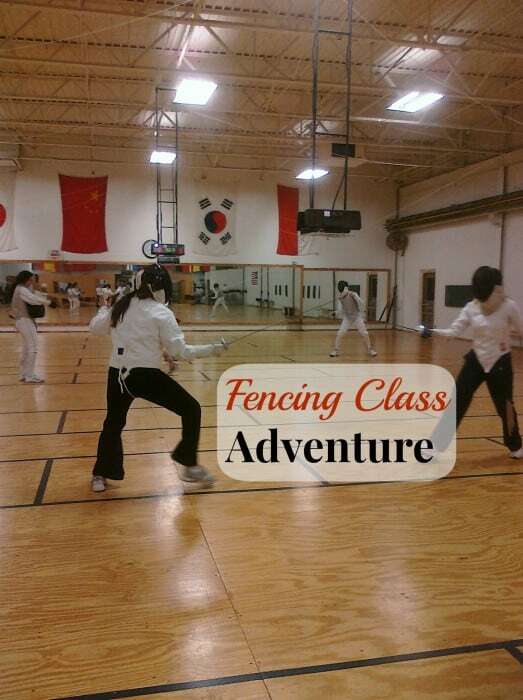 So my fencing classes didn’t begin with my instructor saying anything that noble sounding to start our first class. Up until then, my fencing skills had been limited to light saber fights with the boys while multi tasking housework. Every time I have seen that fight scene in “The Princess Bride” I always thought it would be cool to have those skills, but in my line of work, they aren’t really needed on an everyday basis.